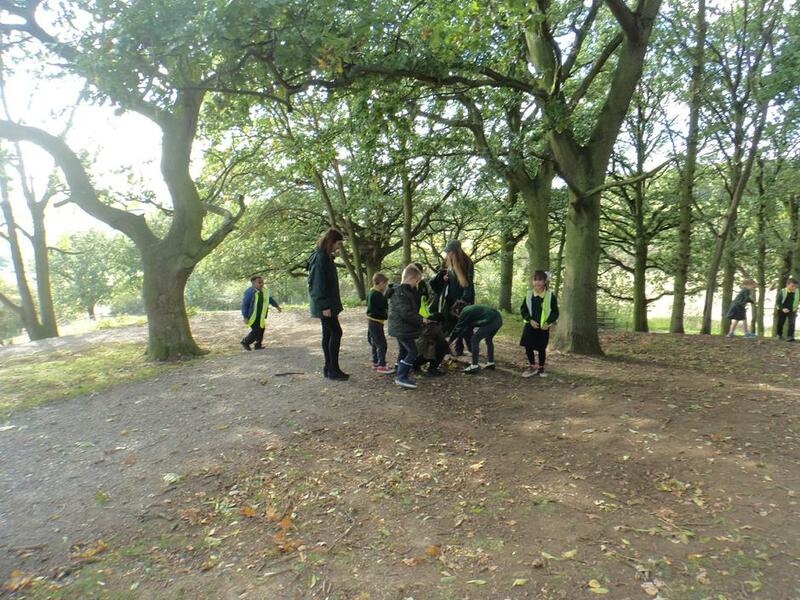 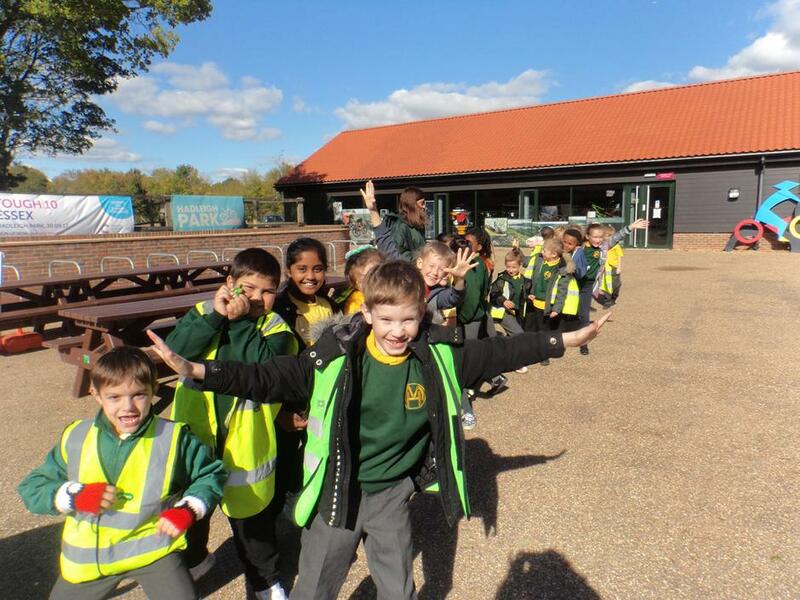 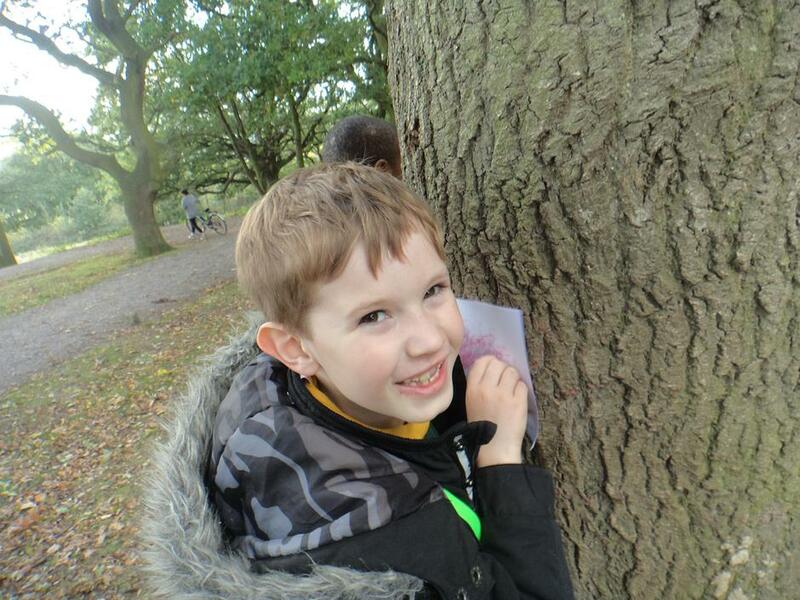 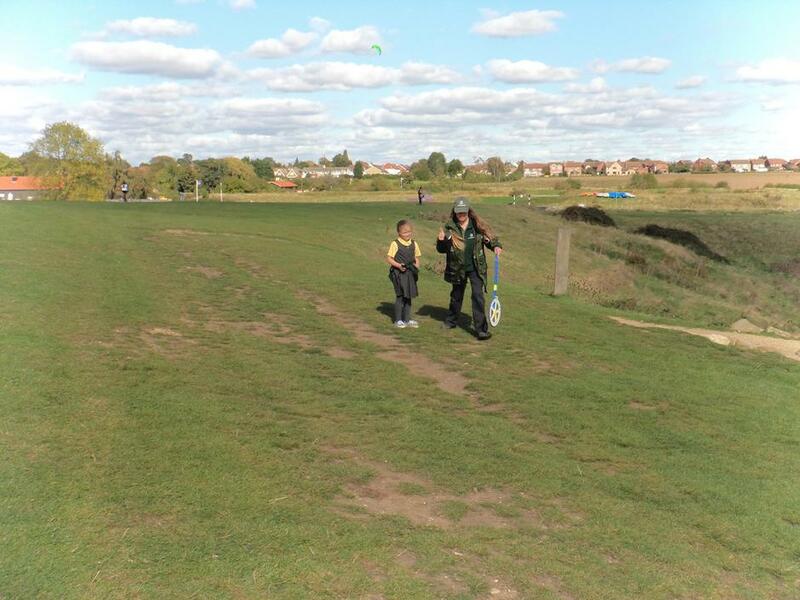 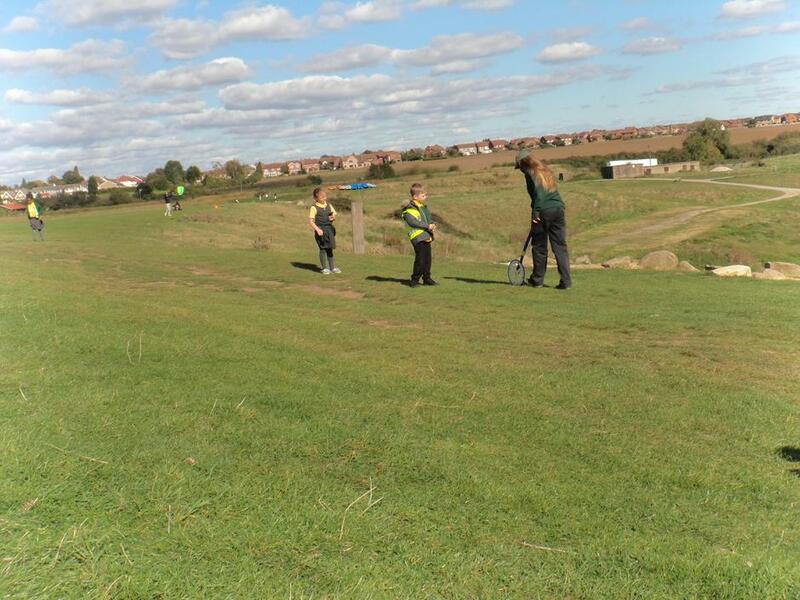 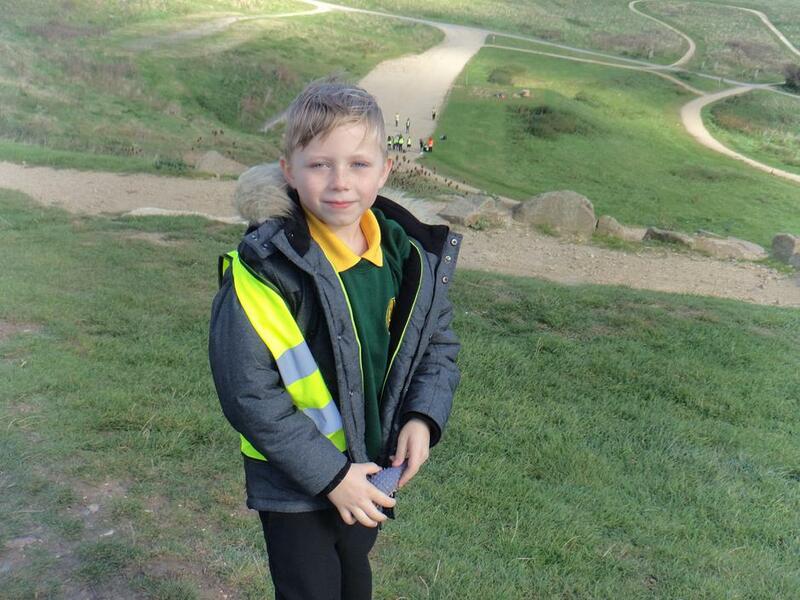 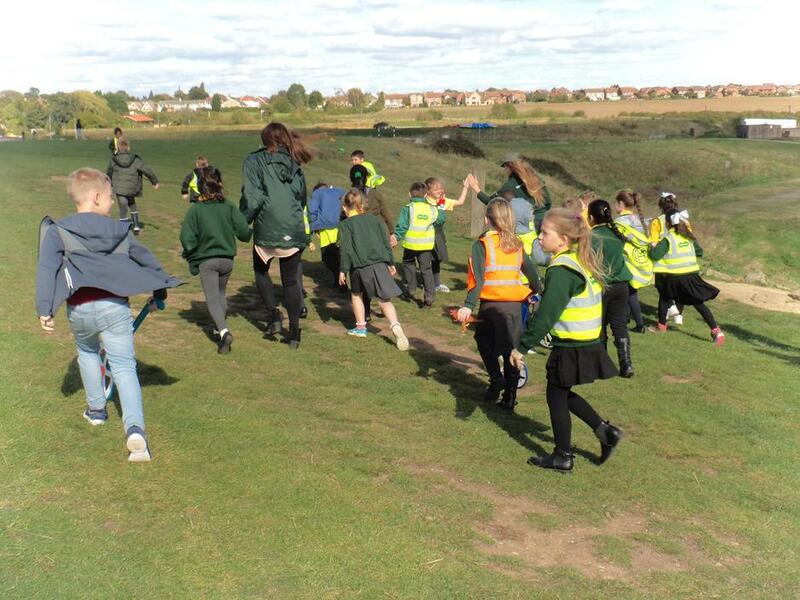 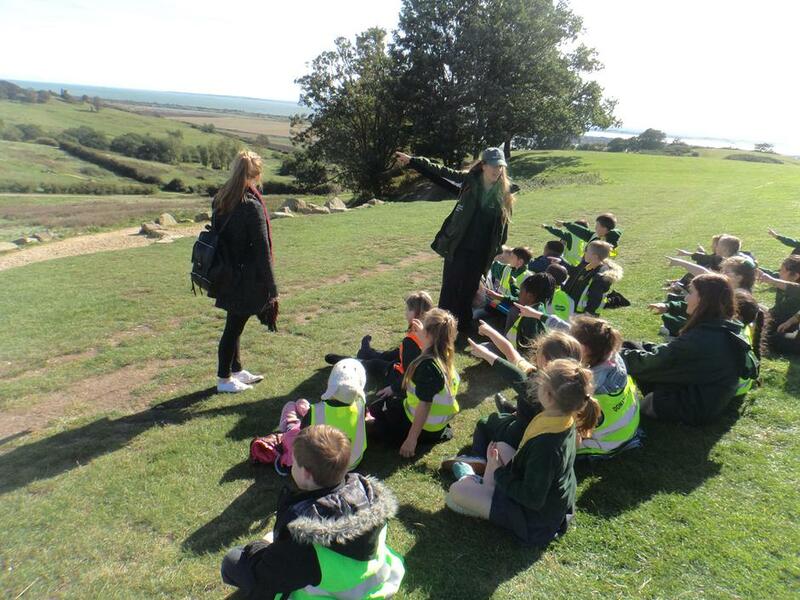 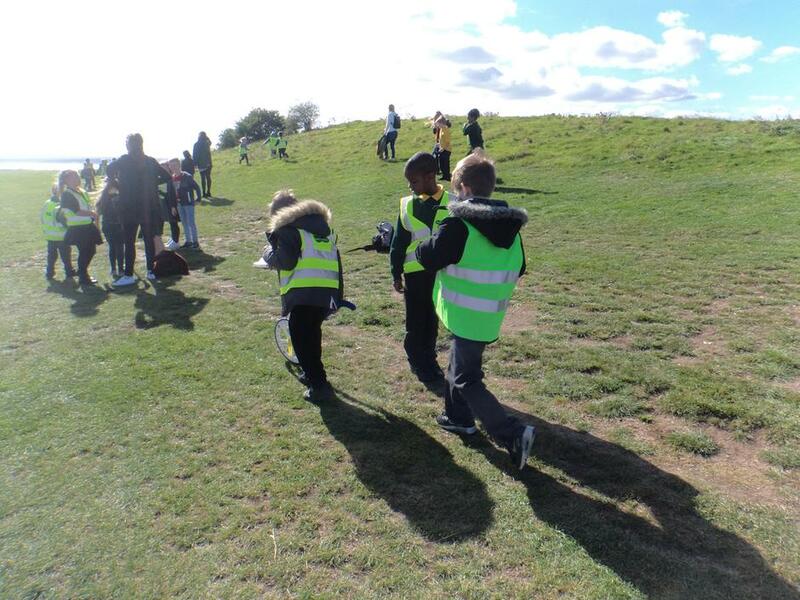 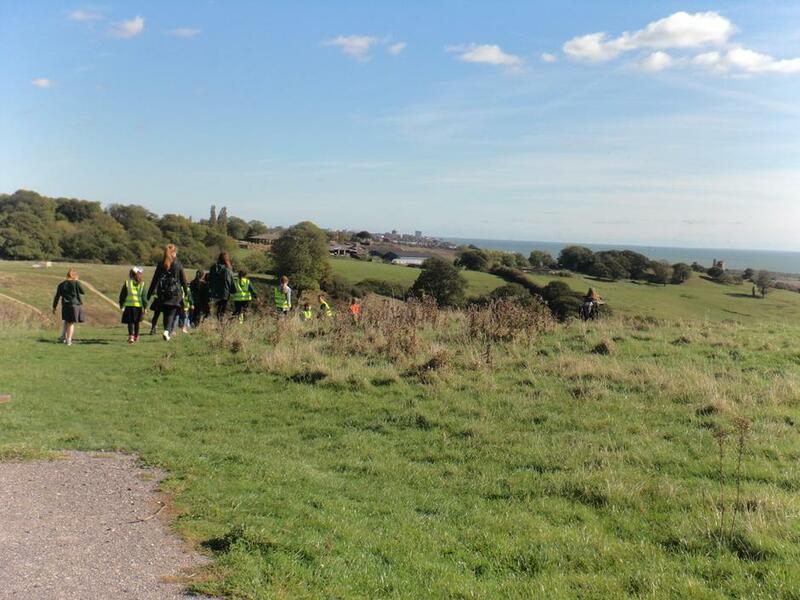 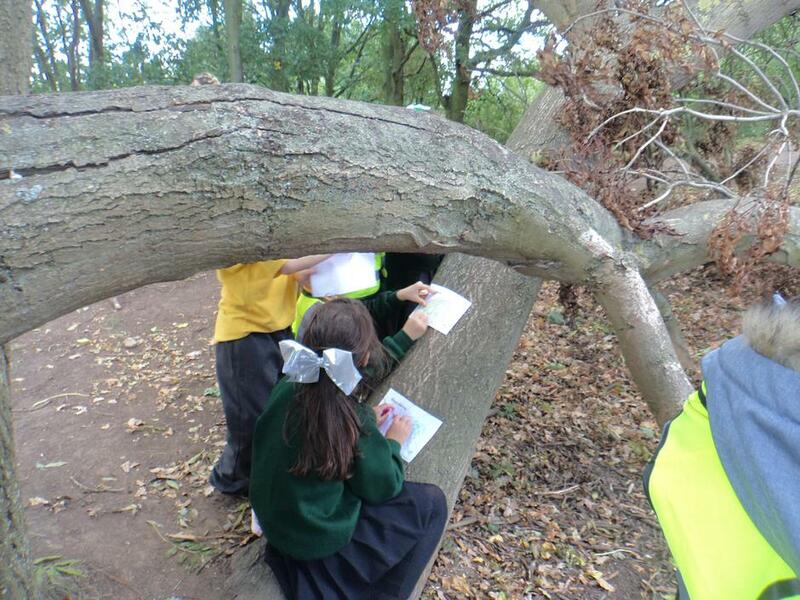 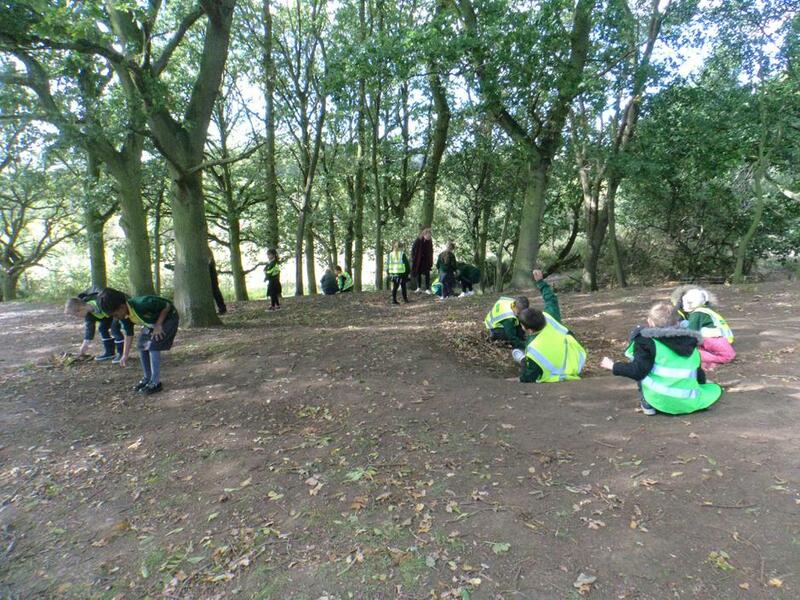 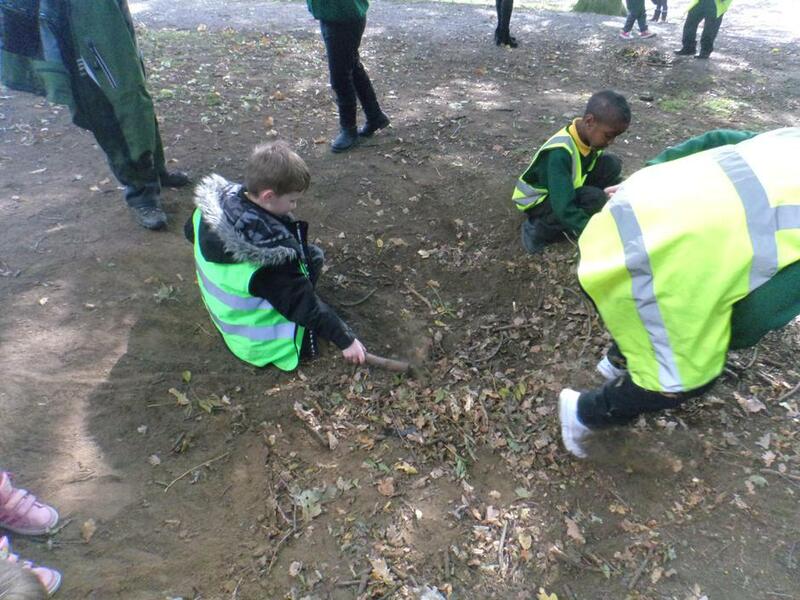 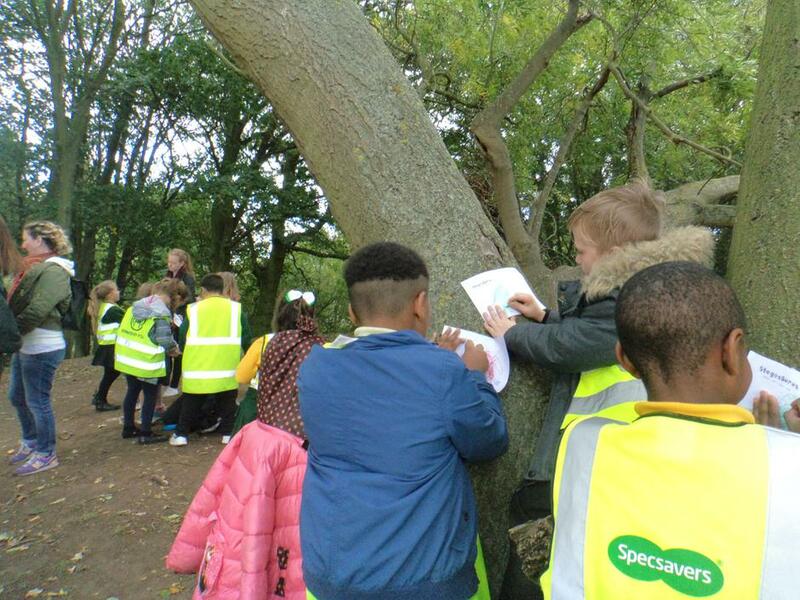 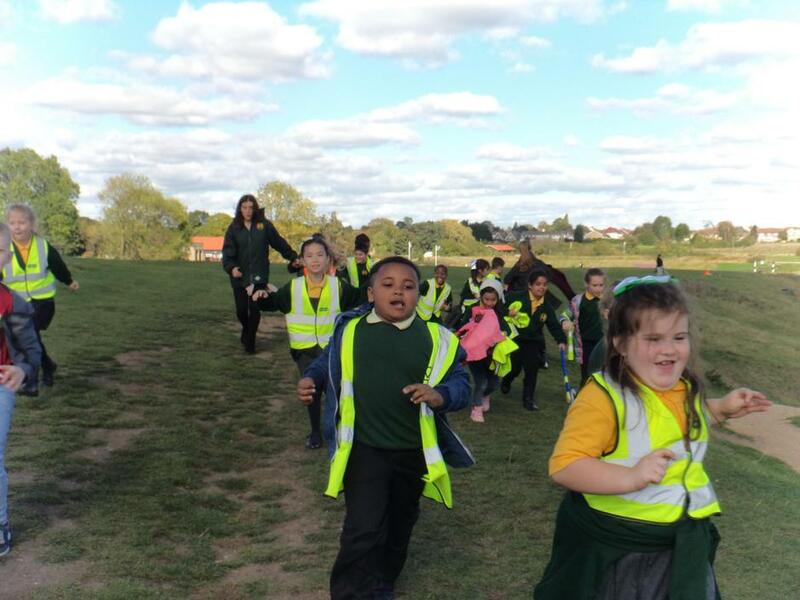 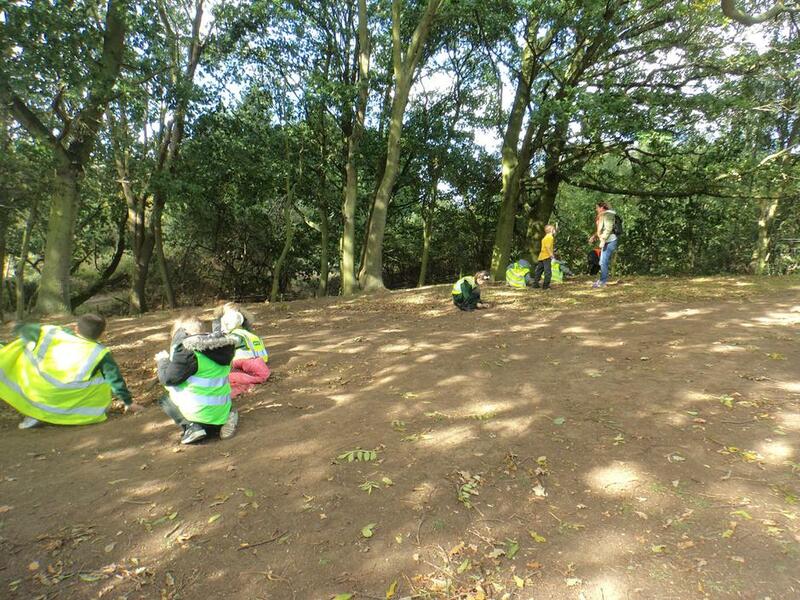 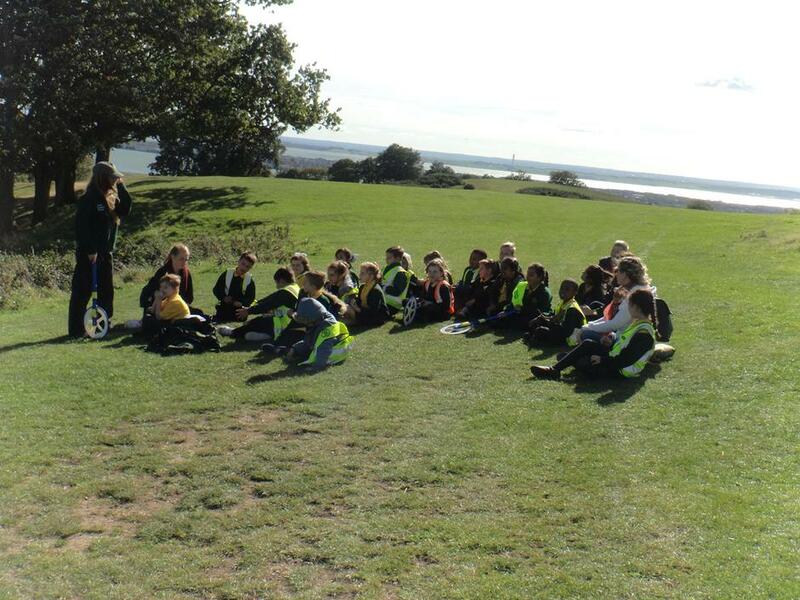 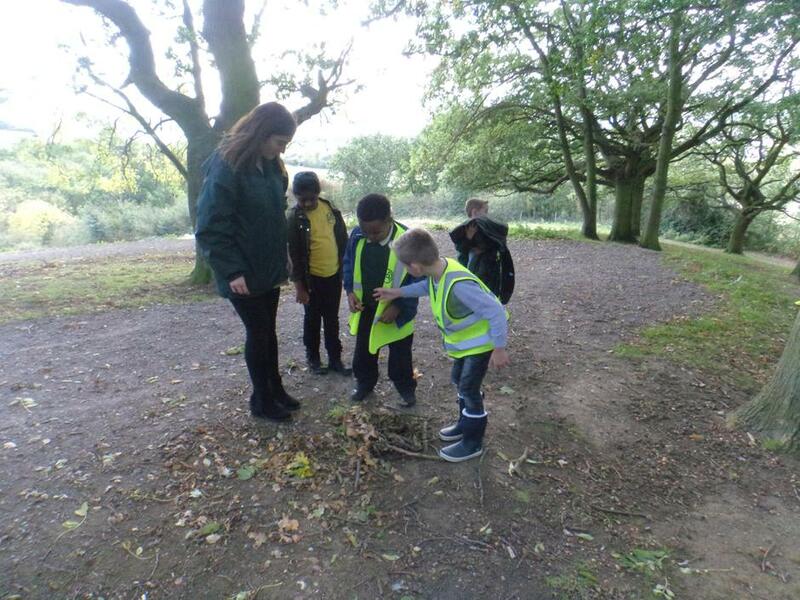 Murray class took their first school trip of the year to Hadleigh Country Park. 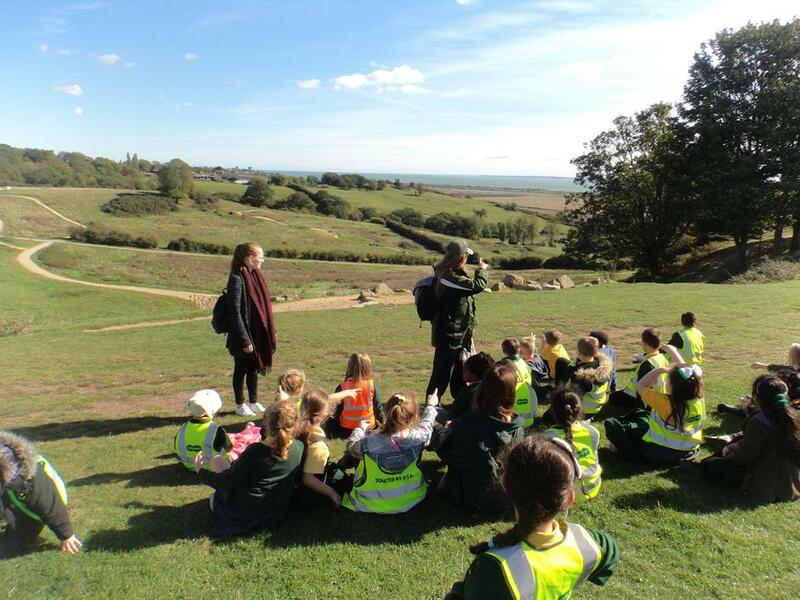 We had lots of fun learning about dinosaurs, enjoying the views and even examining some poo to decide whether it had come from a carnivore or herbivore...Luckily it didn't smell! 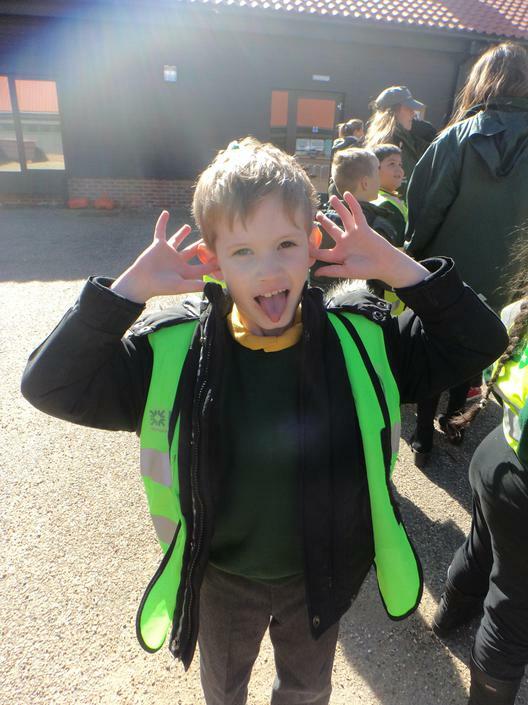 We hope you enjoy some of the photos we took of our day. 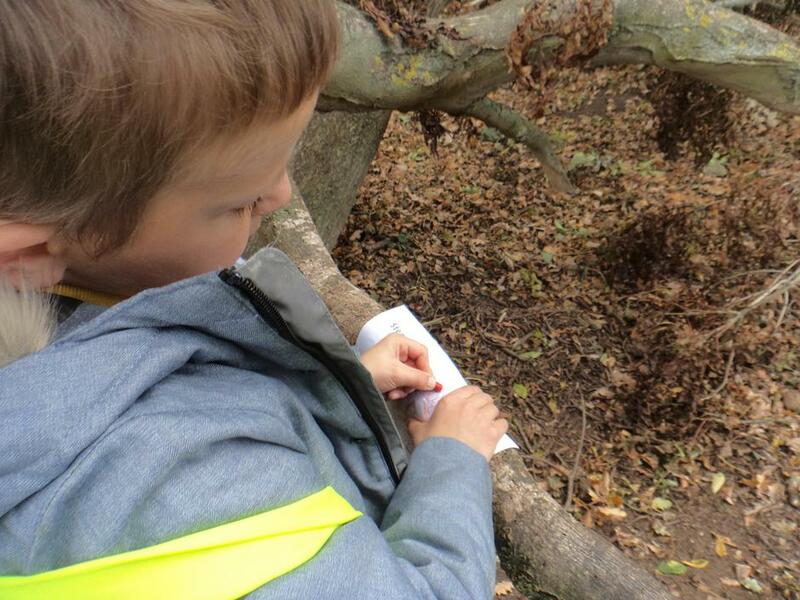 Murray class have been learning to write instructions. 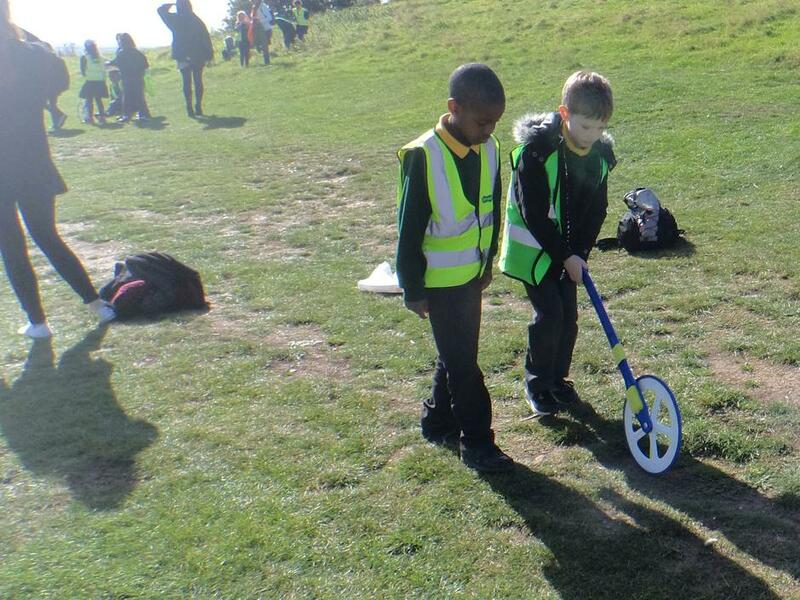 They invented their own board games and wrote instructions for them. 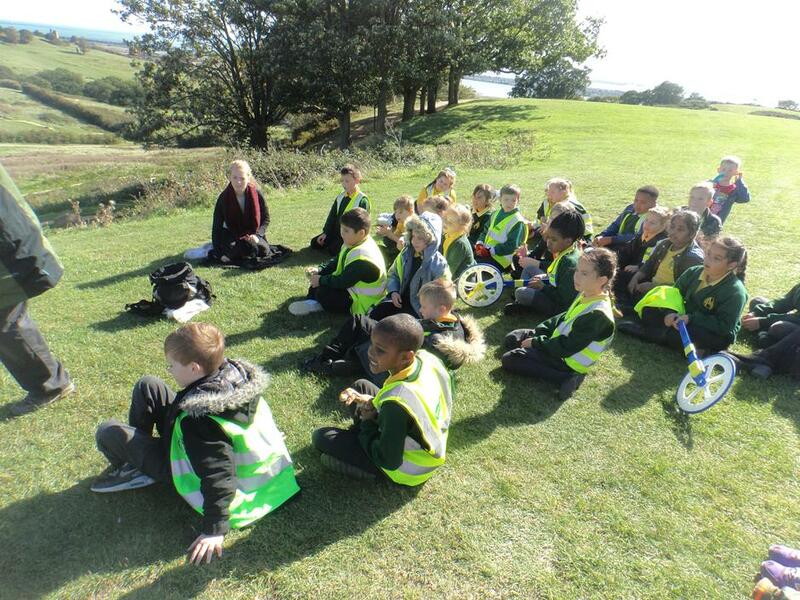 In this video they explain their games. 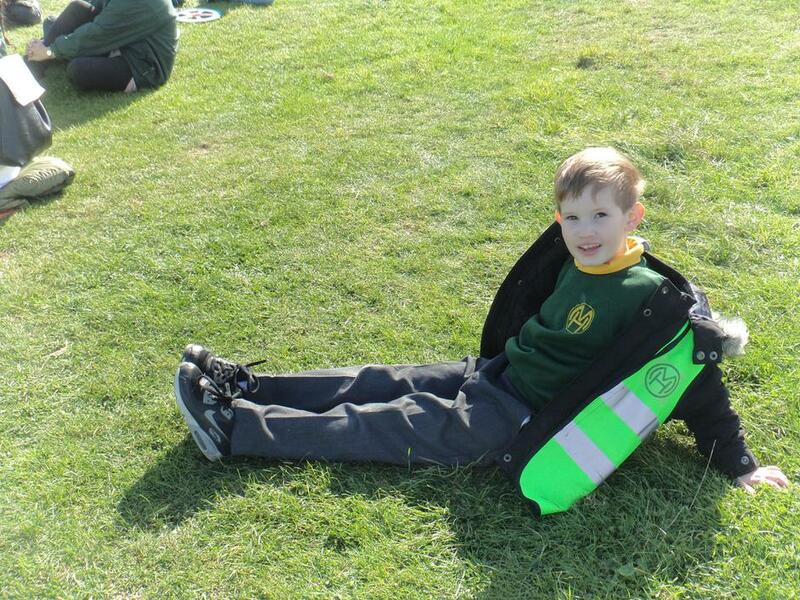 Well done to Mary who was awarded our SUAGO for always being helpful around the classroom!